Modesty, at its core, fosters respect. It has everything to do with recognizing your worth through the eyes of God, for we were made in His image and likeness. So, yes, you are amazing because you are respectfully made. This acknowledgement should be welcomed in every aspect of life and should pour forth a desire to respect other people. But how can we do this? Here are a few tips on how to respect others. 1. Pray. Yes, this seems too obvious, but it’s hard to respect every person that you come across. Some people act like jerks. Some people come across as arrogant and stingy. Some people appear inconsiderate and hurtful. Why should we respect people like that? Don’t we deserve to be treated better because we hold ourselves to higher standards? But, alas, Christ chose to associate with the weak, sinful, and shamed people of His time, and we have so much to learn from his example. We aren’t better than a single person in this world. We are all failures in some way, shape, or form, and Christ still chooses to respect us. The only redeeming factor about us is Christ. He has redeemed us and has created us in His image and likeness. We must see the dignity in others, even when they fail to see it in themselves. Therefore, we must pray to be healed from our pride and pray to see others as Christ sees them. 2. Dress Modestly. It is often said that we should dress modestly to keep our brothers from falling into sin. While this is an important part of modesty, we shouldn’t only try to avoid immodest clothing. I think we should also put some time and effort into our appearance in order to dress in a positive way. 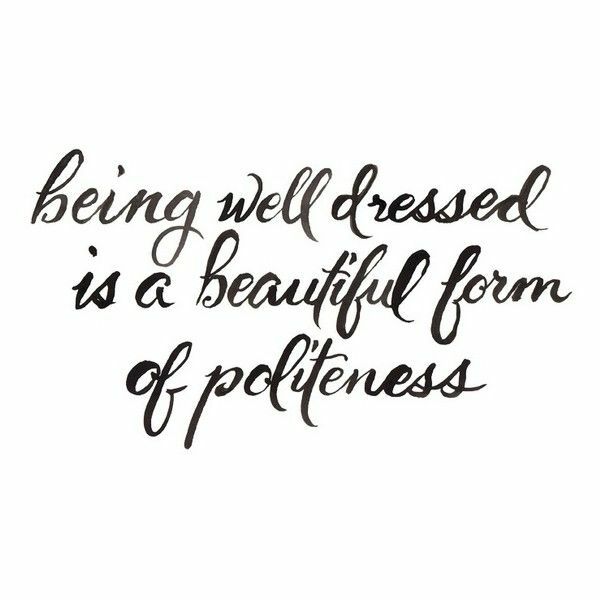 Being well dressed is a beautiful form of politeness, and politeness shows respect for others. A spirit of modesty requires that we don’t go to either extreme in form of appearance. For instance, I don’t think we should try to hide in unflattering clothes as if our bodies are bad. Our bodies are temples, for Heaven’s sake! (1 Corinthians 6:19-20 “Or do you not know that your body is a temple of the Holy Spirit within you, whom you have from God? You are not your own, for you were bought with a price. 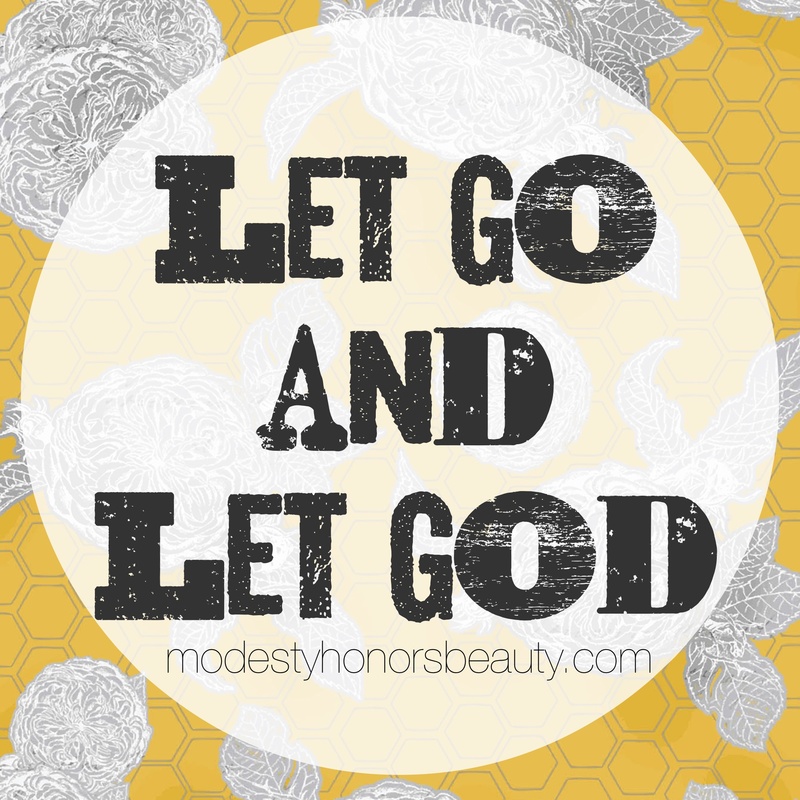 So glorify God in your body.”) How do we glorify God in our bodies? By dressing in a way that respects ourselves, God, and others. We must, also, avoid the opposite extreme of being so invested in our appearance that our vanity detracts from God and magnifies ourselves. Modesty demands a balanced approach. 3. Be Punctual. I get it, life happens. You aren’t going to make it to every class, event, or scheduled appointment on time. Habitual tardiness, however, is disrespectful. To the one who values time, it is hurtful that you arrive late. Every. Single. Time. Punctuality shows respect and proves that you value the company and time of others. While we’re on the subject, I think Jesus values your time and company as well. Show up to church on time, please! If that means waking up 15 minutes earlier, so be it. 4. Use Manners. Walking down the hallway, you spot a stranger coming from the other direction. In attempt to avoid awkwardness, you look down at your phone and pretend like you are checking your texts. I’m guilty of this scenario. In reality, it is so much more pleasant and less awkward to put your phone down, smile at the stranger, and ask him how his day is going. Or even a simple hello will do. YOUR smile has the capacity to not only brighten the day of others, but to also brighten your own day. Manners show respect, whether it be a smile, a quick greeting, or a simple “please” and “thank you”. 5. Affirm Others. Words are powerful. Be intentional in noticing things about other people and share some words of affirmation. For example, after my boss’s last speech, I told him, “You did a great job of rallying up the kids in your speech. They really seemed enthused after the words you spoke.” These words left him feeling encouraged. Additionally, simple compliments can show your love and respect for others. This morning, my roommate told me, “You look so cute today. I love your sweater.” Such simple words, but such power. Focus on the positive traits of others, and be intentional in your affirming words. 6. Listen. My mind was going to explode as I called my mom on the phone and spilled out whatever was on my mind. She didn’t try to solve the problem right away. She didn’t interrupt and try to relate it to herself. She just listened. Her lending ear proved that she cared about me and that she was there for me. She was very respectful in giving me my own time to share what I was feeling. There was a lot of healing in that. 7. Give. Giving of yourself shows people that you respect and appreciate them. This can be in a letter or card, a little gift, or an act of sacrifice. Mother Teresa said “give, but give until it hurts.” That is exactly what Christ did for us. The cross was His ultimate gift. Respecting others requires much intentionality, but I promise you, if you pray for humility and respect, intentionally dress modestly, make punctuality a priority, put your manners into practice, use affirmative words, take time to listen, and give until it hurts, you will begin to see the dignity in each person and love more as Christ loves us.